Compression Management Services (CMS) is a leading national provider of custom compression garments and devices, servicing patients suffering from burn injuries, mastectomy, wounds, and lymphedema swelling, among other related diagnoses. By consulting patients on the prescribed product and verifying insurance coverage, CMS acts as a valuable resource for both patients and medical professionals. CMS approaches patient care with diligence and sensitivity, effectively seeking to compress swelling, maintain healing, and secure a higher quality of life. Custom Compression Garments provide the ultimate in compression therapy for the long term management of vascular and lymphatic conditions. A custom made garment is measured and properly fitted to the exact contour of your affected limb and provides accurate and consistent gradient compression. 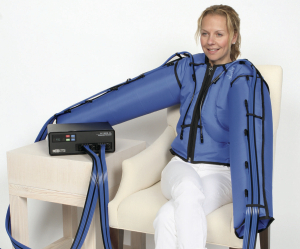 Compression Management Services / The Lymphedema Centers (CMS) has six convenient locations in Western Pennsylvania and is a proud supplier of Bio Compression Systems, Inc., which for over 30 years has been one of the leading manufacturers of pneumatic sequential therapy equipment. All garments and devices are manufactured on premises, in their Moonachie New Jersey factory. Made In America. Compression Management Services is a proud supplier of Bio Compression Systems, Inc. 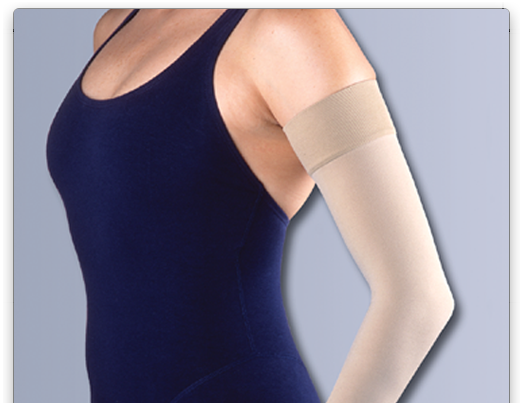 In addition to their high-quality devices, Bio Compression Systems has developed a wide range of garments in sizes and styles applicable to virtually every anatomical area in need of edema reduction, increased circulation, and promotion of enhanced wound healing.For patient measurements with unique characteristics, Bio Compression Systems’ specialized equipment enables the design and production of custom garments. Since all garments and devices are manufactured on premises, in their Moonachie New Jersey factory, we are able to provide fast turnaround of custom garment orders. Compression Management Services, Inc. is a leading provider of Jobst® Ready to Wear garments that provide comfort for tired, achy legs for both men and women. These garments come in various sizes, styles, and compression levels which help to offer relief from everyday stress on the legs. Low-stretch bandages are a key component in the reduction and management of swelling. Low-stretch compression bandages are specifically designed to provide both compression and resistance to help reduce swelling and stabilize the affected area. 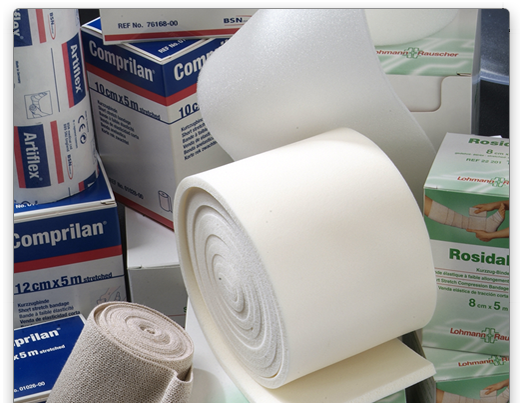 Compression Management Services, Inc. offers a variety of Jobst® Plastic Surgery Products to help reduce post-operative edema and to help with the healing process. Not only do these products help to reduce edema, they also hold dressings in place, provide comfort to the patient, and help maximize the results of the procedure. Believe in our experience and expertise as we guide you through the delicate decisions involved in your life-long care.